It has been widely reported that the financial crisis of 2007–2010 may have contributed to the rapid growth of demand for rental places because people are more likely to consider renting instead of buying in times of financial hardship. Fast depreciation of goods and a more transient workforce also mean that people are increasingly searching for rentals. A 2010 U.S. survey found 27% of renters plan to never buy a home. It seems that the practice of renting a place will never die as well as the problems between landlords and tenants. A Landlord is the owner of a house, apartment, condominium, or real estate which is rented (or leased) to an individual, who is called a tenant. The relationship between the tenant and the landlord is called a tenancy. In Ontario, Residential Tenancies Act, 2006 covers the rights and responsibilities of both parties. A fixed-term tenancy lasts for some fixed period of time. It has a definite beginning date and a definite ending date. Such a tenancy can last for any period of time – even a tenancy for a few days. A fixed term tenancy comes to an end automatically when the fixed term runs out. If a holdover tenant remains on the property after the termination of the lease, they may become a tenant at sufferance because the landlord has suffered (or allowed) the tenant to remain as a tenant instead of evicting them. Such a tenancy is generally “at will,” meaning the tenant or the landlord may terminate it at any time, upon the providing of proper statutory notice. A periodic tenancy, a tenancy from year to year, month to month, or week to week, exists for some period of time determined by the term of the payment of rent. Either the landlord or the tenant may terminate a periodic tenancy when the period or term is nearing completion, by giving notice to the other party as required by Residential Tenancies Act. Neither landlord nor tenant may terminate a periodic tenancy before the period has ended, without incurring an obligation to pay for the months remaining on the lease. A tenancy at will is a tenancy which either the landlord or the tenant may terminate at any time by giving reasonable notice. Unlike a periodic tenancy, it isn’t associated with a time period. It may last for many years, but it could be ended at any time by either the landlord or the tenant for any reason, or for no reason at all. Proper notice must be given. A tenancy at sufferance (sometimes called a holdover tenancy) exists when a tenant remains in possession of a property after the expiration of a lease, and until the landlord acts to eject the tenant from the property. Although the tenant is technically a trespasser at this point, and possession of this type is not a true estate in land, authorities recognize the condition in order to hold the tenant liable for rent. A landlord and a tenant step into relationship by signing a contract called rental agreement. With this contract one party that has superior title to the property, i.e. the landlord, grants possession and use of the premises for a limited period to the other party, i.e. the tenant. The landlord may not be the actual owner of the property but keeping in some way the right to sub-lease. A rental agreement defines such terms as the price paid, penalties for late payments, the length of the rental or lease, and the amount of notice required before either the landlord or tenant cancels the agreement. In a few words, the responsibilities are as follow: the landlord is responsible for making repairs and property maintenance, and the tenant is responsible for keeping the property clean and safe. In Ontario, a rental agreement is a legal contract, and thus enforceable by all parties under the Residential Tenancies Act that came into force on January 31, 2007. The rental agreement should not contain any terms that are inconsistent with the Act. If it does contain a term that is inconsistent with the Act, that term will not be enforced by the Landlord and Tenant Board. 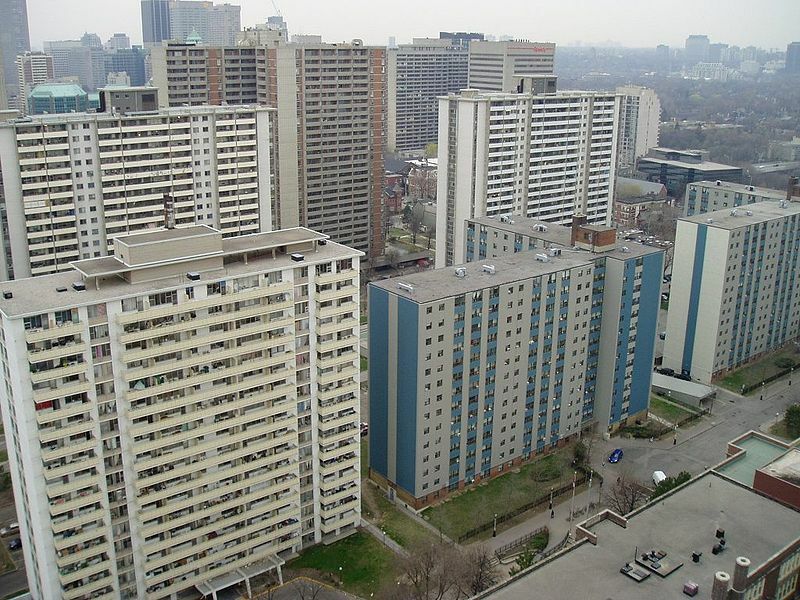 The Residential Tenancies Act covers most residential rental units in Ontario including mobile homes, care homes and rooming and boarding houses. The Act sets out the rights and responsibilities of landlords and tenants who rent residential properties. The Act does not cover commercial tenancies. Part XI provides detail information about the Landlord and Tenant Board. The Landlord and Tenant Board (the Board) was created by the Residential Tenancies Act (the RTA) which came into force on January 31, 2007. This Act gives residential landlords and tenants specific rights and responsibilities, and sets out a process for how these rights and responsibilities can be enforced. The Board is one of Ontario’s “quasi-judicial” agencies. “Quasi-judicial” means “almost like a court of law.” The Landlord and Tenant Board resolves disputes between tenants and landlords. It is similar to a court. educate landlords and tenants about their rights and responsibilities under the Residential Tenancies Act. The Landlord and Tenant Board is an independent agency. Any decision which the Board makes about the rights or responsibilities of individual landlords or tenants cannot be influenced by any Member of Provincial Parliament or Minister of the Crown. 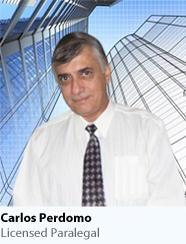 Either a landlord or a tenant can apply to the Landlord and Tenant Board. Their disputes can be worked out through mediation or adjudication. In mediation, a Board Mediator helps a landlord and tenant reach an agreement they are both satisfied with. In adjudication, a hearing is usually held. A Board Member makes a decision based on the evidence the landlord and tenant present, and then issues an order. An order is the final, written version of the Board Member’s decision. If you are a tenant you can get free legal assistance from the Landlord and Tenant Board at the hearing. Or you can simply contact CP Paralegal Services, and we will help you to fight for your rights. If you are a landlord you should remember, that at the Landlord and Tenant board you will not be provided with any legal advice. If you think that your rights have been violated, do not wait. Act fast! Do you know that you have to wait minimum 14 days after serving a notice of termination to your tenant prior to filing the application to terminate the tenancy? It can take up to 4 months from the time notice is served, until the Sheriff shows up to enforce the eviction. Often, it is not about money. In most cases, a landlord is happy enough to get the tenant out of their property. Contact CP Paralegal Services as soon as rent is late, and we will prepare the proper notice for you and fight for your rights. CP Paralegal Services handles all tenancy matters, whether you are a landlord or a tenant. 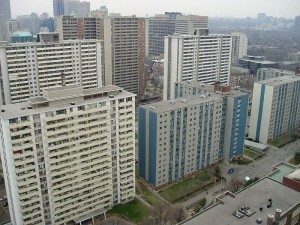 We can give you an advice on all residential tenancy matters or represent you at the Ontario Landlord and Tenant Board.